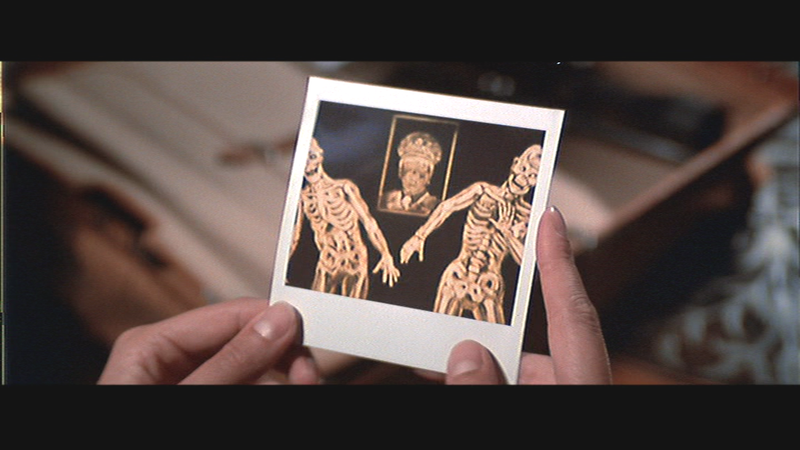 Licence To Kill paved the way for a brand new approach to Ian Fleming’s novels. It was an action movie with an action hero – far more like the Jason Bourne style movies upon which Daniel Craig’s James Bond would be based two decades later. 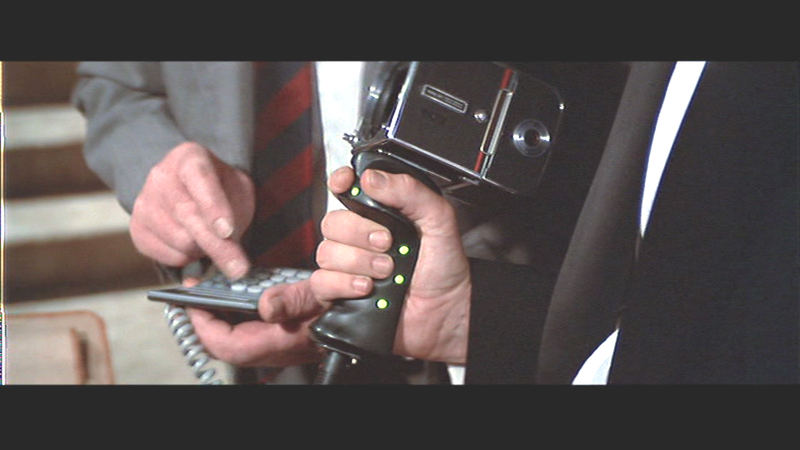 In that vein it takes well over an hour to see the first gadget. Q visits 007 in Mexico, after Bond’s Licence To Kill had been revoked and he had effectively left the British Secret Service. 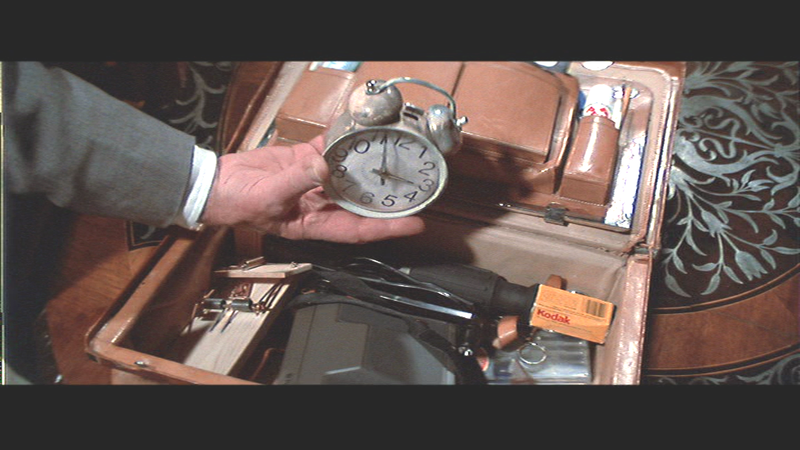 As a sort of peace offering (after he had fallen out really quite badly with M), Bond receives a Q branch goodie bag, after, of course, Q announces his famous line. 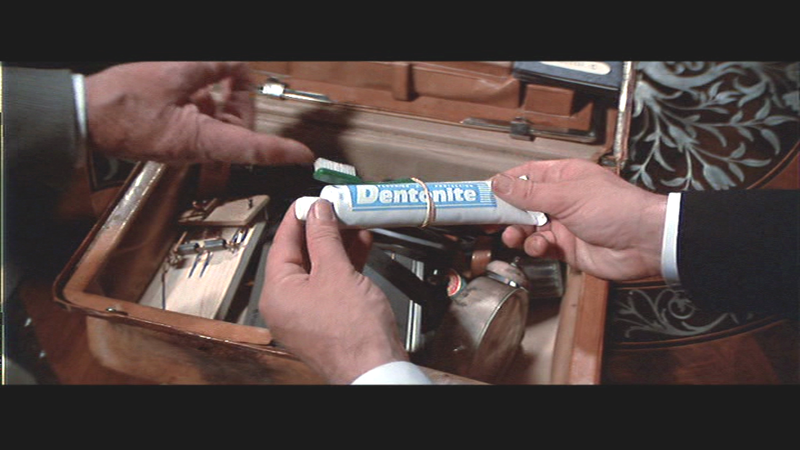 2) “Dentonite Toothpaste – to be used sparingly. It’s the latest in plastic explosives.” This would link up to the detonator, which would be located within a packet of “Lark” cigarettes. 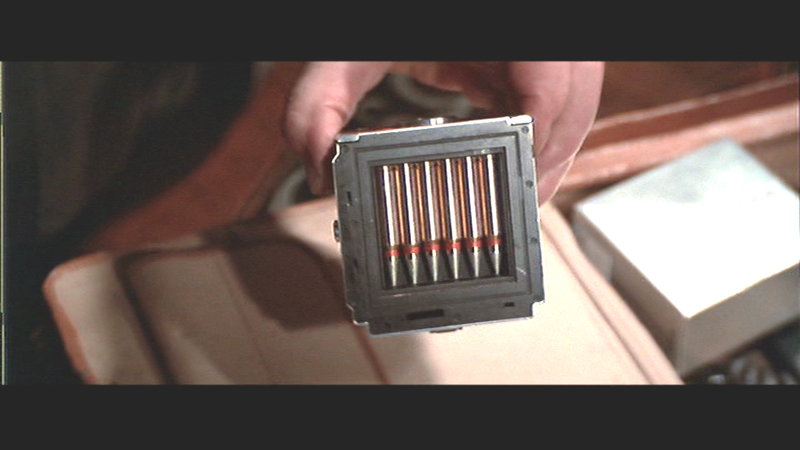 3) “Right, now pay attention 007... Now this looks like an ordinary camera doesn’t it?” It takes .220 high velocity bullets – like any good camera! 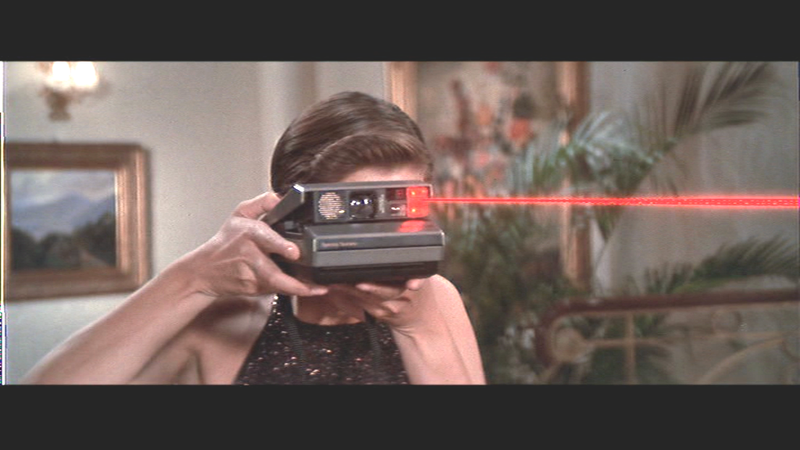 4) A Signature Gun with an optical palm reader. With this handy device, you plug a desktop calculator into the side and programme it to the user’s palm. It has lots of attachments that turn it into a powerful rifle with a scope. 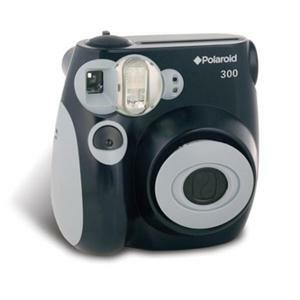 5) Then, we nearly have a bit of a calamity as Pam Bouvier uses the Kodak Instant Camera – the flash is a laser. Obviously. It’s also an x-ray device. Marvellous.